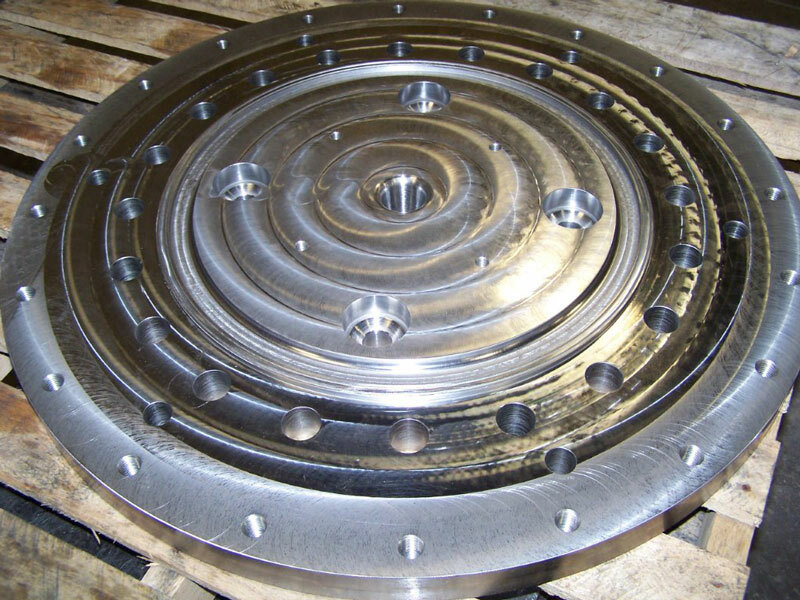 Tank Car Parts - Alpha Products Inc.
Alpha Products manufactures a variety of high quality tank car components for new car builds and maintenance repair. As an AAR M-1002 Class F registered facility, Alpha is your ideal partner for new tank car builds, maintenance replacement parts and retrofit program work. Some of our more common products are listed below, however we are capable of custom-manufacturing almost any part or assembly. Please contact us for pricing or to submit a quote request for a part not listed below. 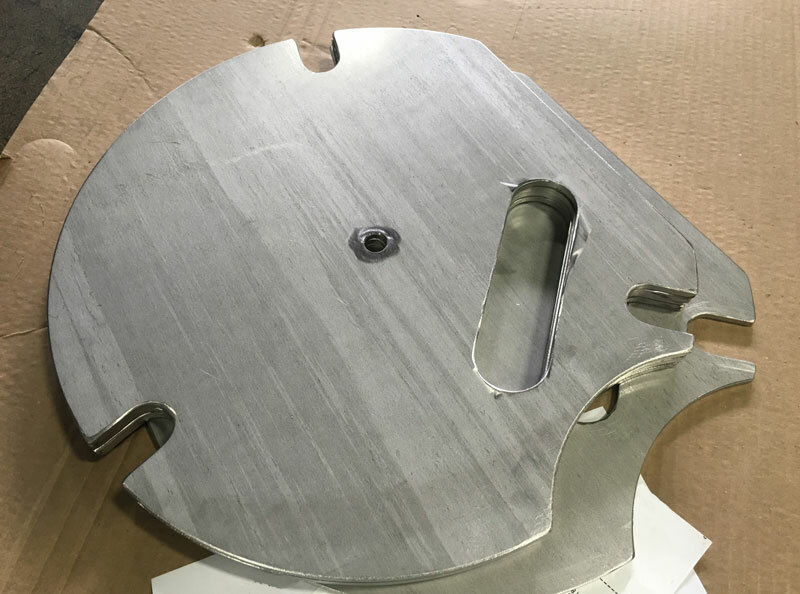 Alpha manufactures tank car pressure plates to exact specification. 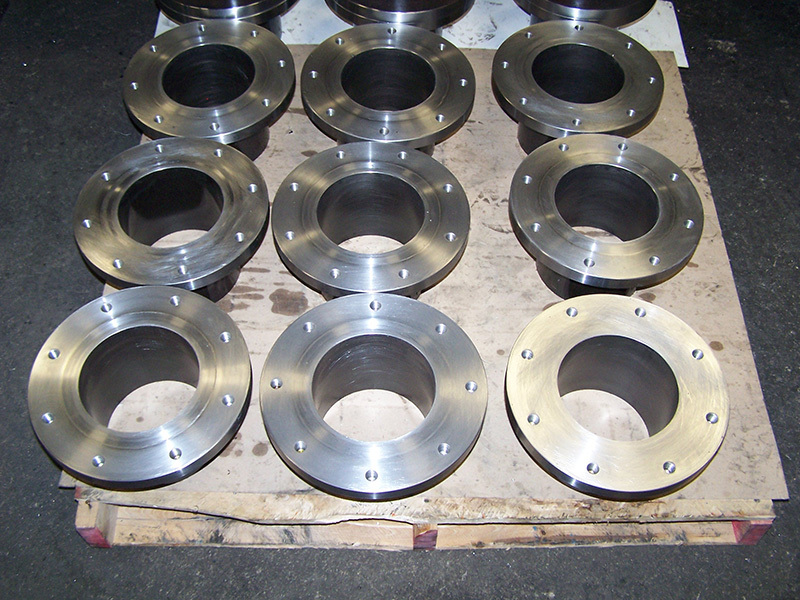 We offer a variety of segment washers for different tank car applications, cut and finished to specification. 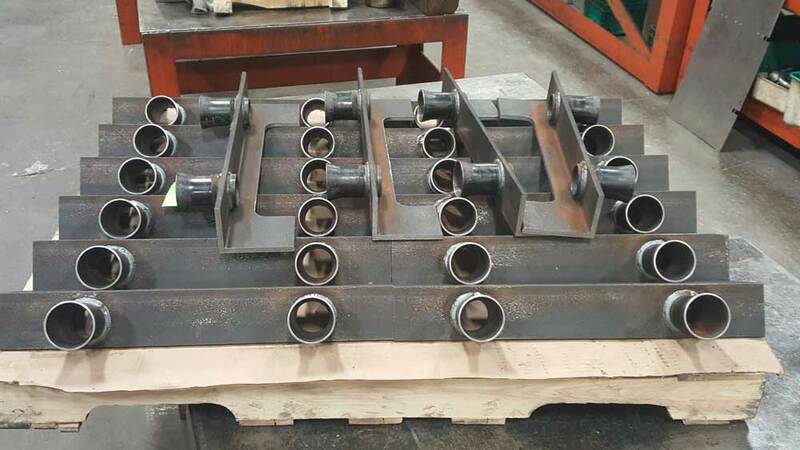 Alpha manufactures tank car nozzles to exact customer specification. Our durable hatch covers are designed for all weather conditions. 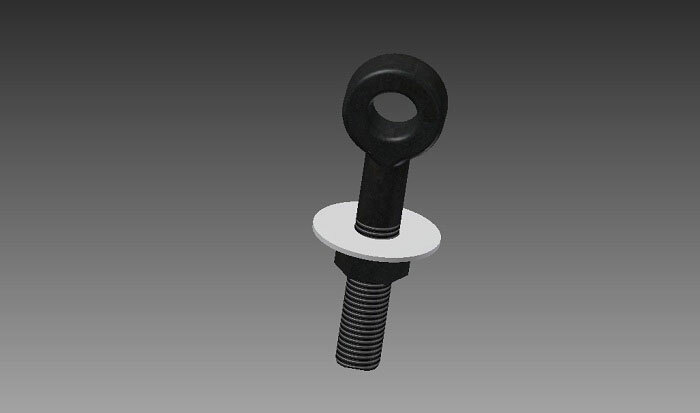 Alpha Products is a long time supplier of tank car manway eye bolts. Alpha can custom manufacture eyebolts in carbon or stainless steel. 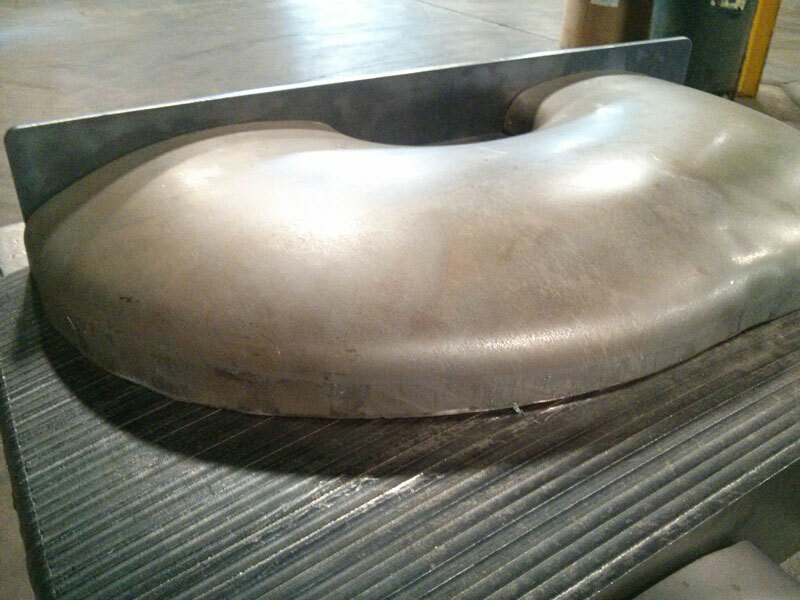 Alpha produces 90° and 180° heater coil returns for tank cars, and can meet specified radius and tolerance requirements. 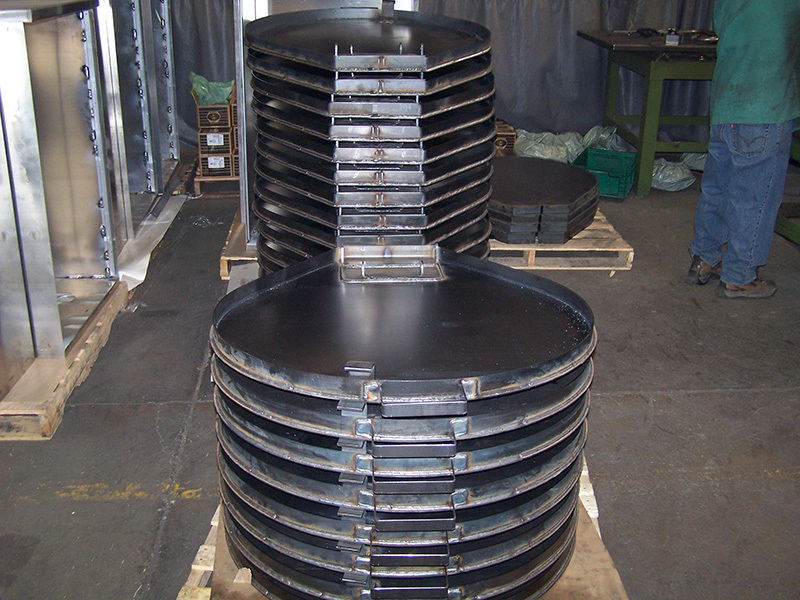 Our In-house tool & die department can design form tooling for any type of heater coil return requested. Alpha custom-manufactures Siphon pipe assemblies with short lead times.